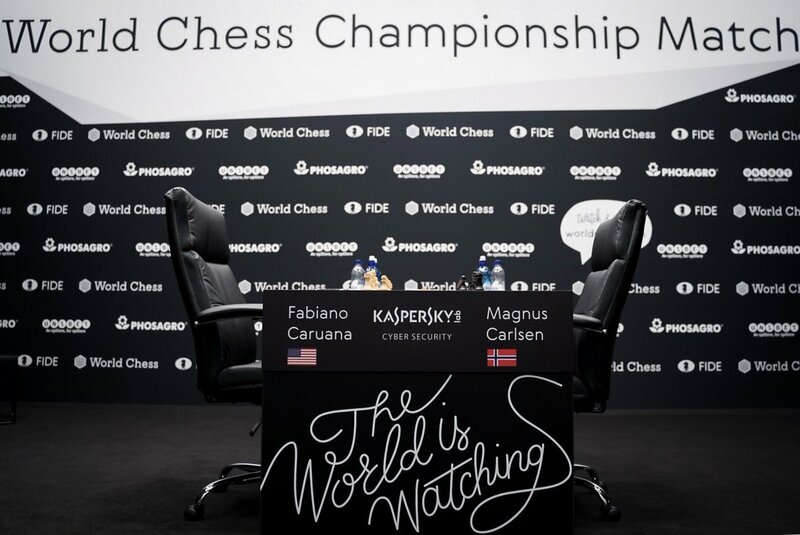 Magnus Carlsen is the 2018 World Chess Champion! Congratulations! With a solid third game, Carlsen brings the match and the title home. Nervs kick in, Caruana misses the obvious 19… Nb7 and goes Nb5 instead, engine evals call it a blunder, jumping to +1.90! Reminder of the current score in blitz and rapid from historical point of view. 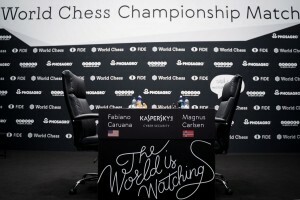 Carlsen leads Caruana 15,0 – 8,0, with Carlsen winning 13 games, Caruana winning 6 games, and 4 games finishing draw.